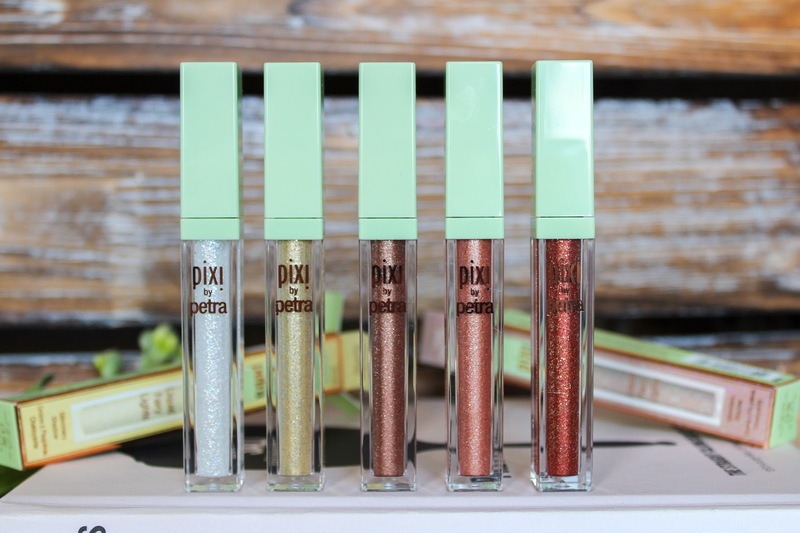 The Pixi Liquid Fairy Lights are a glitter addicts dream and as we're right in the swing of festival season, there's never been a better time to try them. 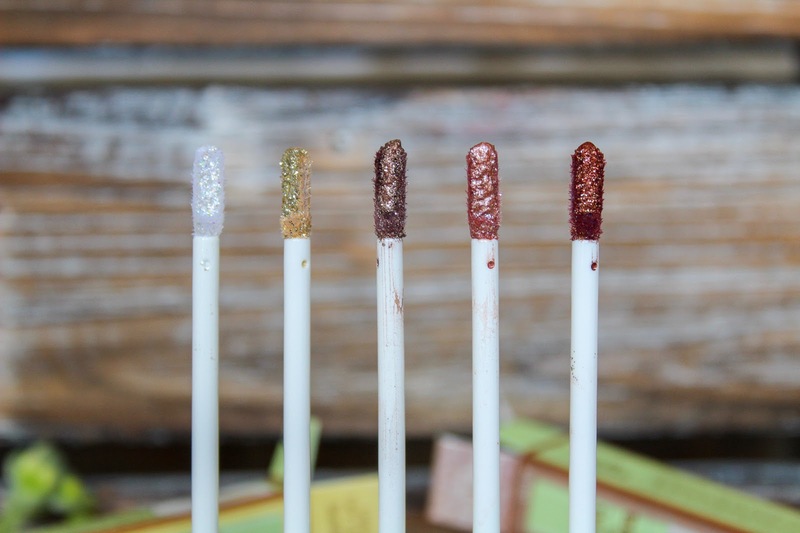 There are five to choose from and each of the long wearing, liquid shimmer eye shadows light up eyes, face and where ever else you want to use them. The packaging is ideal, super slim and great for storing. 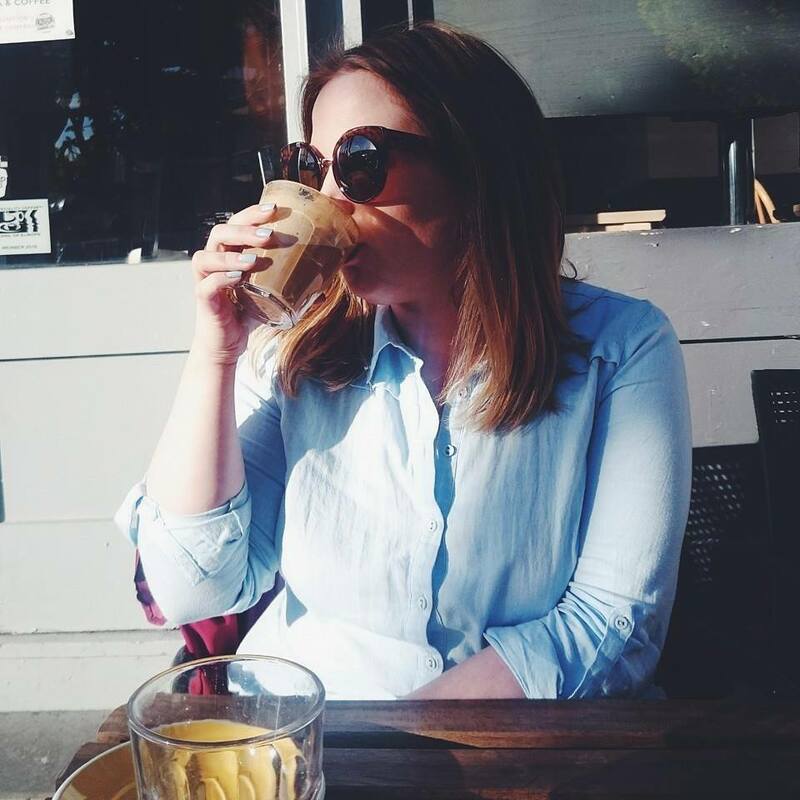 The handy tubes each feature a soft wand applicator which helps glide the product across the eye lid. The formula is infused with chamomile and rose extracts which help soothe and hydrate during wear. I find the Liquid Fairy Lights really similar to the Bobbi Brown sparkle sticks, not in consistency but finish and for £15 each, they're quite a bit cheaper. They're such a fab addition to my makeup collection, I don't have anything else like it and I've loved experimenting over the last few days. 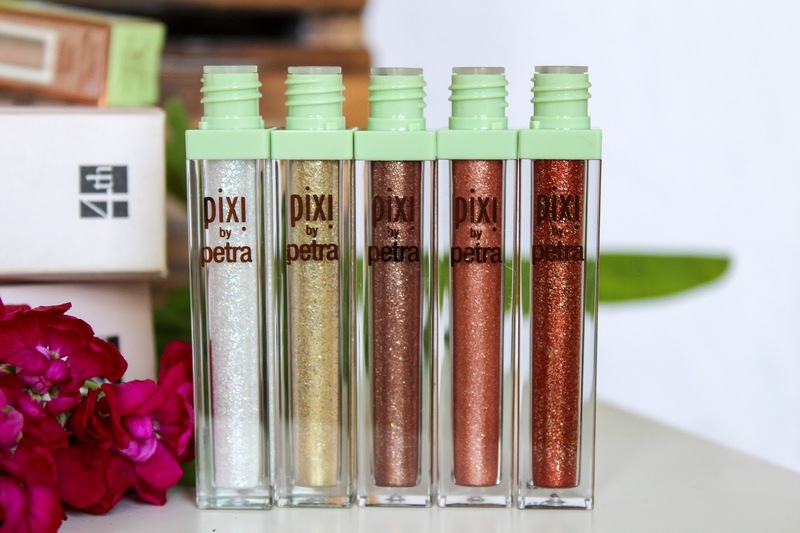 They're just really great, fun products that are great for anyone looking to add some glitter to their lives. 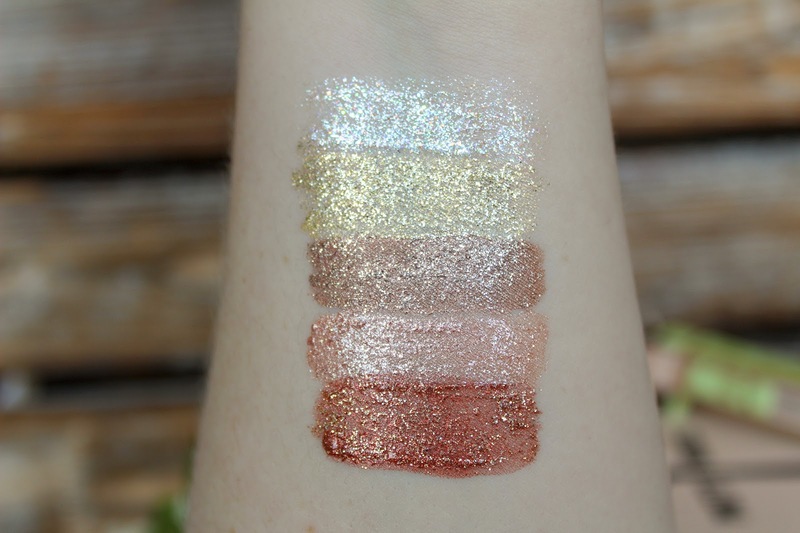 those swatches look gorgeous! they'd be fab for festivals! Wow these look so pretty! I love the last three darker shades! These look so so pretty. The colours are so gorgeous! They look amazing. I’ve saw them about loads lately, need to get me some. 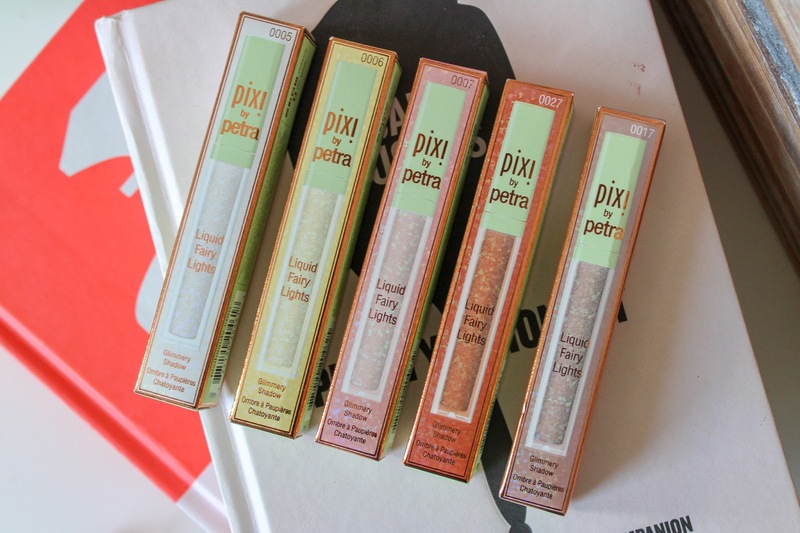 I love these so much I love the glitter and the pigment in them, they are so pretty!